New bid for Fernando Torres, desperation or a sign of intent? As reported here last night we all became immediately aware of Chelsea's second attempt to sign Fernando Torres. A reported bid (although at the time of writing this article not confirmed by Chelsea) of around £40m has been turned down by Liverpool. As you will imagine the press, media sites and blog sites (including mine of course) were quick to cover the story and have their own individual take on things, but there is one article tonight that appears here in the Telegraph that has got me thinking as they state that our new bid for the Spaniard is an "Act of desperation!". 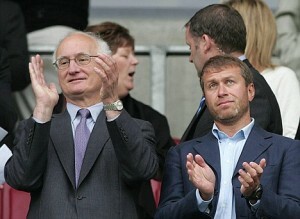 I am wondering if it is or if it's a sign a intent from Abramovich and from Chelsea. The Russian has returned to Anfield, his offer bolstered by an extra £5 million. This time, an air of desperation clings to his bid. 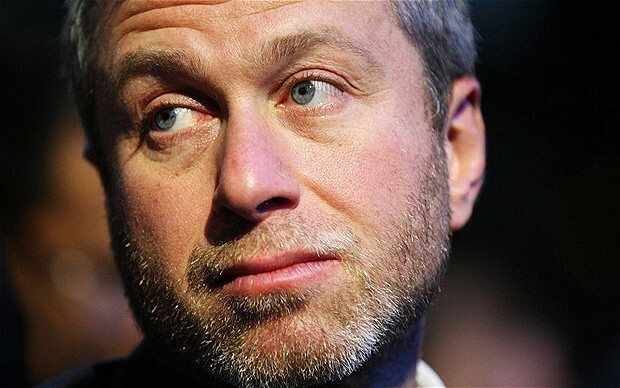 Chelsea’s spectacular collapse in the title race, their evident need to strengthen their ageing, depleting resources, has driven Abramovich to pay way over the odds for what he sees as a miracle cure. That Chelsea’s attempts to sign arguably the Premier League’s most marketable, most recognisable star can be portrayed as an ill-judged, kneejerk splurge, rather than intelligent recruitment, says much about their plight. It says more, though, about how far Torres himself has fallen. My instant reaction is "HOLD ON A MINUTE!!". I know you need to sell papers and gain interest in your story to command debate but I believe your way off right now!. First of all I want to refer to Torres. Has he really fallen that far? Would any other manager in the Premier League if given the opportunity, turn down the chance to sign him?, Of course not. Form is temporary but class is permanent. Torres looks like being well on the way to regaining his form at Anfield. Maybe this season he doesn't have the same desire after seeing Liverpool's season turn into a nightmare under Hodgson and seeing the squad the club has been left with. You do have to question if he still feels the same these days, but you have to say looking in from the outside, the player seems to have rekindled his urge and desire under Dalglish. It's whether or not their intentions to sign Luiz Suarez is an intention to play with Torres or as a direct replacement. £40m in the Anfield bank account would go a long way to reshaping and improving their squad. For Chelsea, for me personally it's a very exciting time even if we sit here monitoring any kind of news source awaiting for confirmation of deals being made without hearing a dickie-bird from the club itself. Chelsea fans on my blog who comment on these rumours and speculation have been crying out for Roman to rebuild our squad. It's no secret we have players of a certain age so of course the club will be looking to bringing younger players but of enough quality and calibre to carry on challenging for honours. Of course we are waiting for news and hopefully confirmation of David Luiz signing for a reported £21-£26m. We have been linked with a £25m bid for Udinese' Sanchez and also had a previous joint bid for Sergio Aguero and Diego Godin reported at around 52m Euros. There is no question what happened to our season in November and December would have shocked Abramovich and the Chelsea board. Seeing Manchester City continue to spend as they have would have been noted in the corridors of Stamford Bridge and I just wonder if Roman has got to a point where he feels "enough is enough" and has decided it's time to revamp the squad he built. So do I think this latest bid for Torres is a sign of desperation?, No I don't. To me, it's finally a sign of new established intent from Abramovich and the club and is something we have been waiting for!. Let's hope there is substance in all this after all.